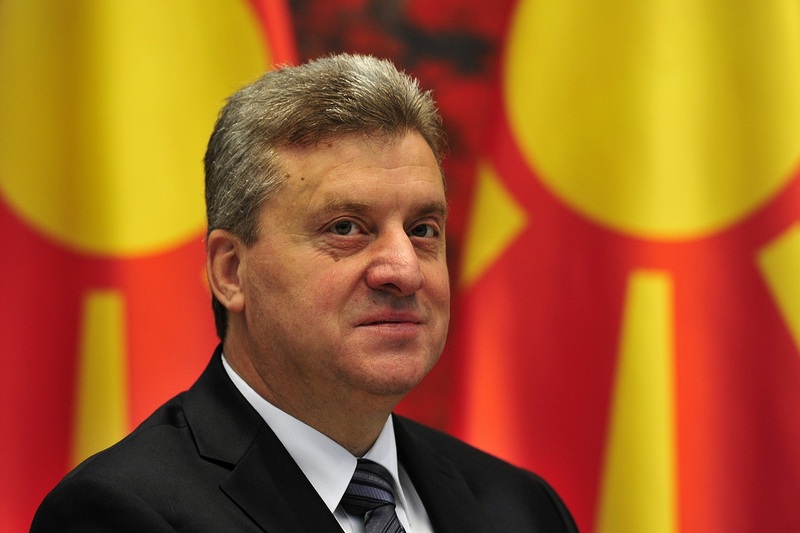 The president of fYROMacedonia, Gjorge Ivanov addressed the people late on Wednesday evening and announced he would not sign the presidential decree that was passed through the Parliament on the same day, regarding the extended use on the use of the Albanian language in the country. According to Gjorge Ivanov during the voting of the bill parliamentary rules were not respected and claimed that, for yet another time, the draft bill goes against the Constitution and threatens the single character of the country. Although the president of fYROMacedonia is constitutionally obliged to sign the decree if the Parliament adopts a bill he has referred back to it, during his address, Gjorge Ivanov firmly said he would not sign it; it is expected that his action will cause serious problems in the country. Gjorge Ivanov is a VMRO-DPMNE ‘child’, who has shown his firm opposition to the relevant bill on the extended use of the Albanian language, while his ties with the present government of Zoran Zaev are disturbed already from the past. With 64 votes in favor and no votes against, Parliament of fYROMacedonia adopted on Wednesday the Law on Languages, which advances the use of the Albanian language in central institutions and throughout the country’s territory. The parliamentary session was held in a tense situation, as VMRO-DPMNE MPs tried to block the voting. At a particular moment there was also a verbal incident between speaker of Parliament, Talat Xhaferi and former PM and MP, Nikola Gruevski, who tried to block the voting of the law.